Light-emitting diode (LED) bulbs are sometimes preferred over traditional incandescent light bulbs because they use fewer hazardous materials and require less energy to power. Families may install LED light bulbs in order to lower electric bills. LED lights are more expensive to produce than fluorescent light bulbs. 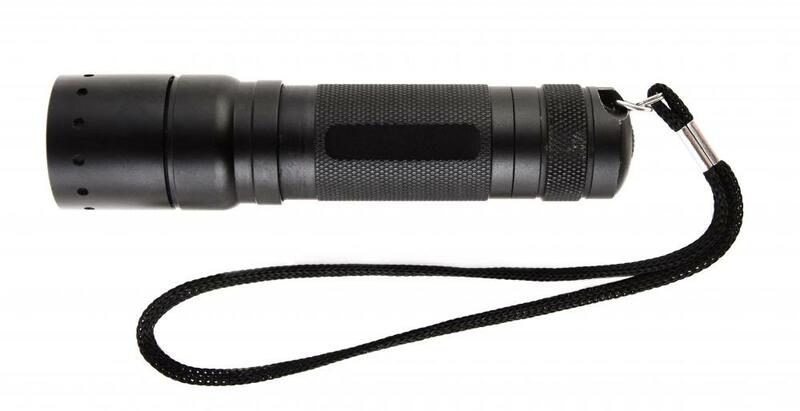 Some flashlights use LED technology. LED lighting is a lamp or other light that uses light-emitting diodes (LEDs) as a source of illumination. Most lighting comes from an incandescent or fluorescent light bulb. Although they are different than the traditional bulb, LED bulbs are available that can be put into traditional lamps and used like most other light bulbs. They are much more efficient than incandescent or fluorescent options, however. Light-emitting diodes are semiconductor devices that convert electricity to light by using the movement of electrons. They were invented in Russia in the 1920s and put into practical use in the United States in the 1960s by General Electric. In the late 1960s, Monsanto Corporation was the first to mass-produce LEDs, and Hewlett-Packard used them in its early calculators. There are many consumer advantages to LEDs over incandescent or fluorescent light bulbs. LED lights consume much less energy: they are 300% more efficient than compact fluorescent lights (CFLs) and 1,000% more efficient than an incandescents. They have a very long life, with about 50,000 hours of use at 70% of their original power. This works out to eight hours a day for 13 years at 70% power. 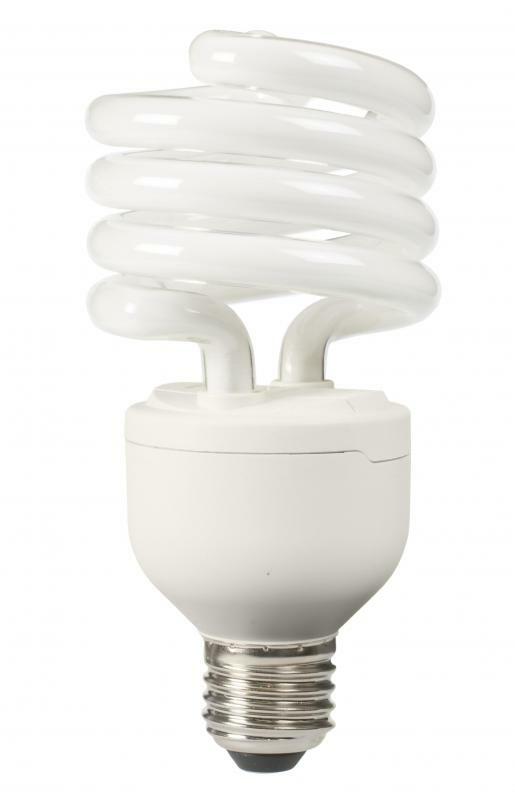 A typical 60-watt incandescent bulb may last about 1,000 hours. LED lighting contains no mercury or other toxins. The bulbs emit no ultra violet (UV) light, so they don't attract bugs. The small bulbs don't generate much heat, so they are cool to the touch. They don't generate radio frequency waves, so they don't interfere with radios or television broadcasts. LEDs also are resistant to vibrations and shocks. There are disadvantages to this type lighting, too. LEDs are more expensive than traditional bulbs. They are heat sensitive, so if they are not used with a steady and consistent current, they can stop working or fade quicker. These lights are also usually best used in directional lighting rather than room lighting, although some changes in design may improve this. Quite small, LEDs are often used in clocks and watches and as indicator lights in cars. They have fast switching, so they are good in remote controls and lights that are turned on and off frequently. Their directional nature means that they are best used under kitchen counters, in stairways and hallways, or as reading lamps, landscape lighting, and night lights. LED lighting comes in many forms, including screw-in light bulbs, flashlights, strips or clusters. They are as simple to install as other types of lighting and can be found where consumers buy other bulbs and lights. What Are the Different Types of Hallway Lights? What are the Disadvantages of Fluorescent Lights? What is an LED Rope Light? Great article! When it comes to cost, it's worth mentioning that although LEDs get less and less expensive, we need to be cautious about the different manufacturer's standards. 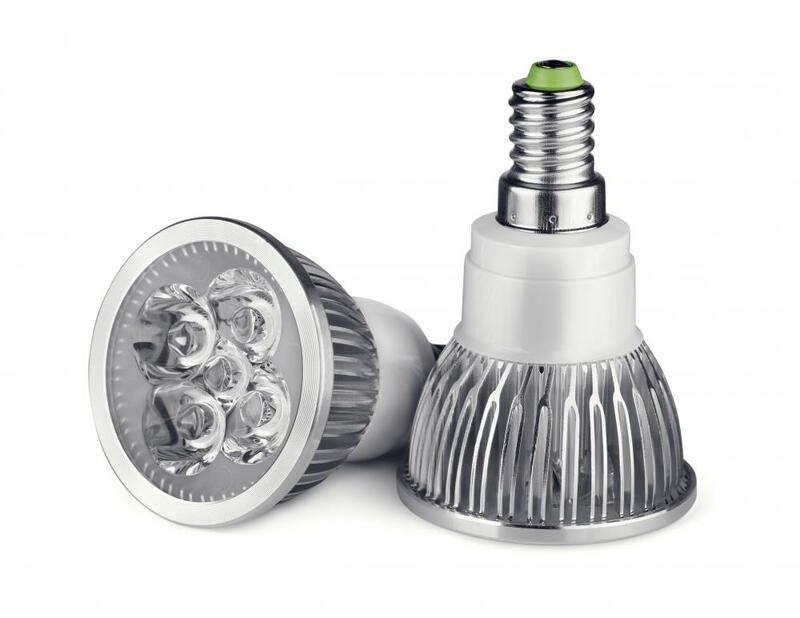 Some manufacturers claim that their LEDs are really safe, but in reality they are not safe as the necessary standards were not followed to manufacture the bulbs. Cheaper LEDs are not equal to safer LEDs. A nice basic and free app about LED can be found in the app store. It's called "Learn LED", comes from Phillips. I enjoyed reading your article. I have a few comments to bring it up to date. 1. You say "They don't generate heat, so they are cool to the touch." The main reason this idea persists is that only small LEDs have been commonly used. Why? Because running more power through the LEDs caused them to heat up too much. In early LEDs, this caused the soldering to fail. Now, high power LED lights cool the lamp which allows high power lights to work. 2. You say "Also, they are best used in directional lighting rather than room lighting." HQ LED Lighting Ltd. has designed patented household lamps with greater than 180 degrees of illumination. These are not 'corn cob' lights. @jardin, I think anything that can help save some energy in the long run is worth the investment. In addition to solar-powered LED home lighting, though, perhaps you could also look into basic ceiling sky lights and solar panels to help run electricity for your house as well. 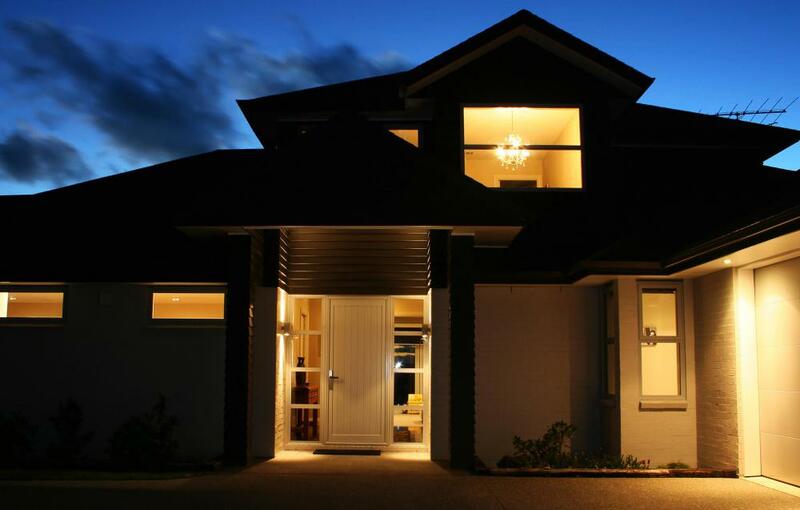 LED lighting does seem to be becoming more popular, especially as people try to go green. I've thought about getting some for my house, after seeing some really cool solar LED lights at a friend's house -- what do you all think? Are they work the initial investment?